The Playtech platform is pretty much number one in the industry, thanks to realistic games, with exceptionally detailed graphics, life-like sounds and realistic casino atmosphere. It's delivered with the flair and panache that one would expect from a Playtech title. 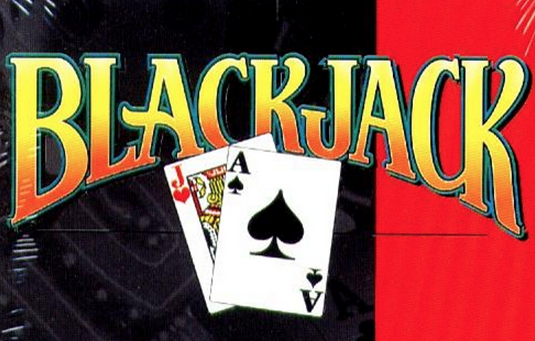 Despite being a virtual game, Playtech's online blackjack is incredibly realistic, thanks to incredible clarity of graphics, a buzzing atmosphere in the background and sharp, precise movements. 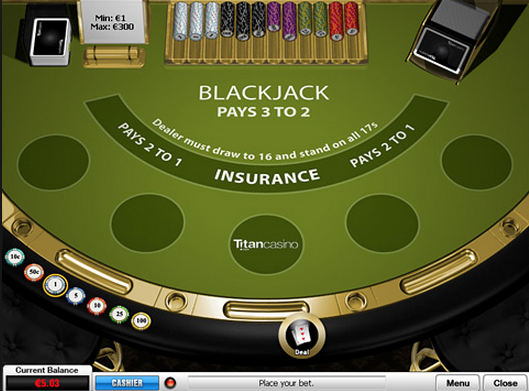 Playtech's blackjack table observes the basic Las Vegas strip rules and plays with a deck of 52 cards. Choose your wager and set out to achieve your goal – who can get nearer to the score of 21, without surpassing the number 21, a.k.a. going bust. Ideally, it's best to draw seven cards, without going bust – this term is called a 7 Card Charlie. In this case, you will inevitably win. At the start of the game, the dealer dishes out two cards. Of course, you get to see both of your cards, but you can only look at one card belonging to the dealer. If you aren't close to 21, you can take a chance, ask the dealer for as many cards as you need to get you closer to 21. You can either hold onto your cards, in the belief that they will be sufficient to beat the dealer, or you can go in for a Double Down for that big payout. Playing is simple – choose the chips button to wager – this must not exceed the table boundaries. Alternatively, you can click the re-bet button. There's also an insure button, if you wish to insure the game.